"Japanese Sake" to "Worldwide Sake"
This brewery is located in Aki City, Kochi Prefecture, where the Akano River and its renowned sweetfish can also be found. A relatively small brewery, they bring a playful and adventurous spirit to their craft. Some might have you believe that the name Aki Tora – ‘The Tiger of Aki’ – derives from the Hanshin Tigers baseball team, who use Aki City as a spring training ground, but don’t be fooled. The name actually derives from Aki Kunitora, a feudal lord with a fiery history who once resided in the local castle. The sake, by contrast, adopts a welcoming demeanor with its mild flavor. This brewery is located in Aki City, Kochi Prefecture, where the Akano River and its renowned sweetfish can also be found. A relatively small brewery, they bring a playful and adventurous spirit to their craft. 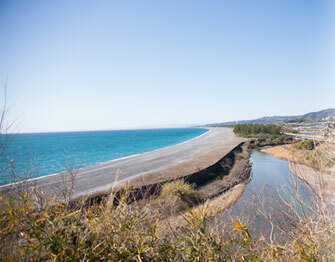 Some might have you believe that the name Aki Tora – ‘The Tiger of Aki’ – derives from the Hanshin Tigers baseball team, who use Aki City as a spring training ground, but don’t be fooled. The name actually derives from Aki Kunitora, a feudal lord with a fiery history who once resided in the local castle. 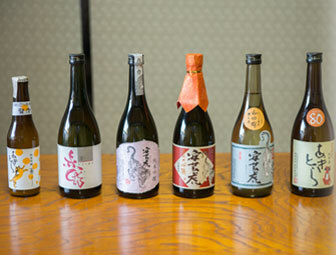 The sake, by contrast, adopts a welcoming demeanor with its mild flavor. 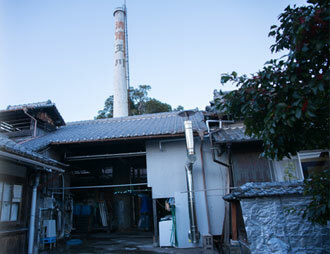 Brewer’s name ARIMITSU SAKE BREWERY CO.,LTD. Origin of the brand The name actually derives from Aki Kunitora, a feudal lord with a fiery history who once resided in the local castle. History & Environment This brewery is located in Aki City, Kochi Prefecture, where the Akano River and its renowned sweetfish can also be found. A relatively small brewery, they bring a playful and adventurous spirit to their craft. Commitment The sake, by contrast, adopts a welcoming demeanor with its mild flavor. 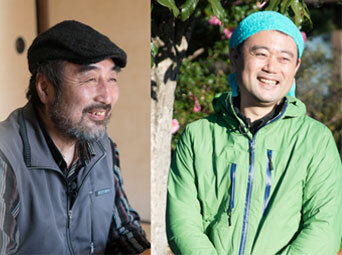 Copyright © 2019 KIKIZAKE WEB All rights Reserved.